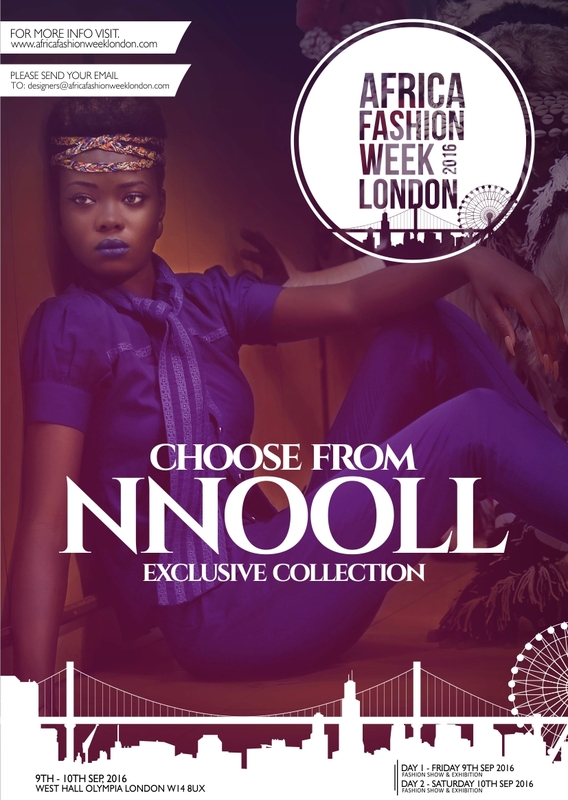 Returning to the AFWL catwalk under another brand name, Noir comes back as NNOOL and we can't wait to see how they have progressed! "Your Style Is our Command. You are unique, so why bother trying to dress like everybody else? You are playful, yet sophisticated and always ahead of the game. You are a Style Rebel, and this collection is our celebration to you." Each garment is ethically handmade in The Gambia.